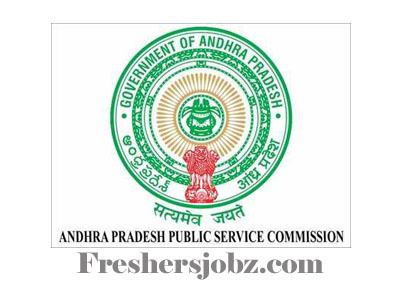 APPSC Notification 2019.Andhra Pradesh Public Service Commission(APPSC) has released a notification for the recruitment of Assistant Director in A.P. Economics and Statistical Service.Check the eligiblity and notification prior to apply for the positions. Qualification: Post Graduate Degree in one of the Subjects of Mathematics, Pure Mathematics, Statistics, Economics with Statistics, Pure Economics, Applied Economics, Applied Statistics, Applied Mathematics, Econometrics or Computer Science. Age group: 18 - 42 years as on 01.07.2019. 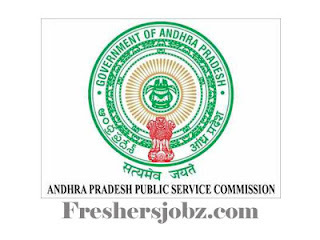 Last date for online application: 20.02.2019. Last date for payment of fee: 19.02.2019. Date of Main examination: 03.04.2019 & 04.04.2019.